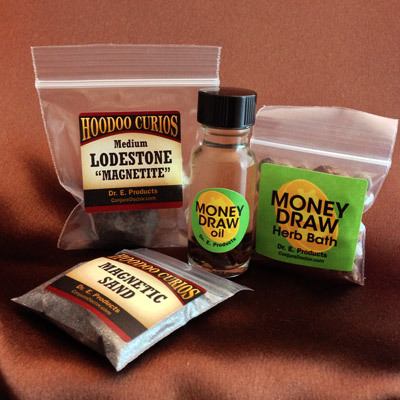 Money Uncrossing Spell Kit - $50.00 : ConjureDoctor.com - Home of Dr. E. Hoodoo Products and Magical Services, Get What You Want! 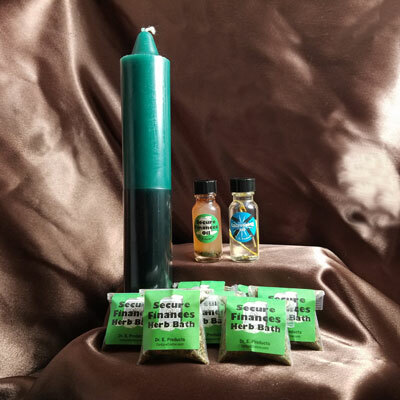 Our Money Uncrossing Spell Kit gets its power from sassafras, bayberry, and other effective money-preserving herbs, effective for curbing spending habits, reducing debt and stabilizing your finances. 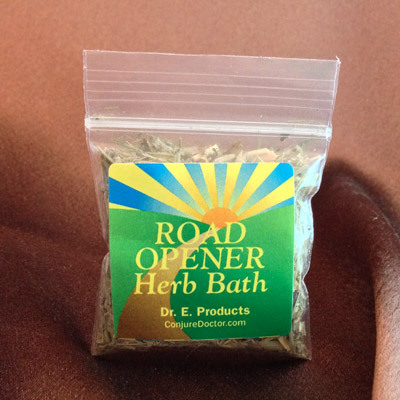 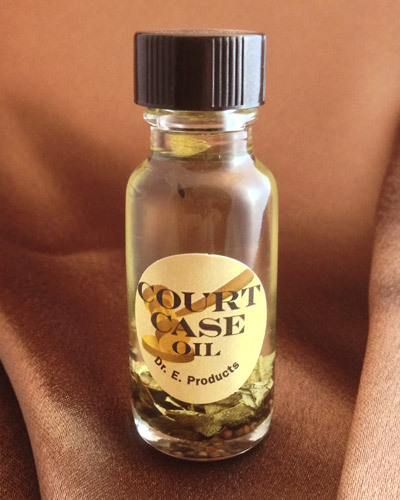 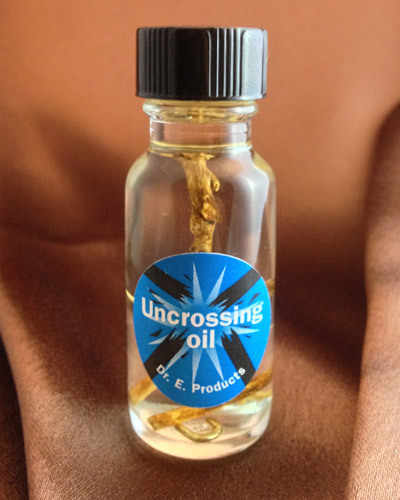 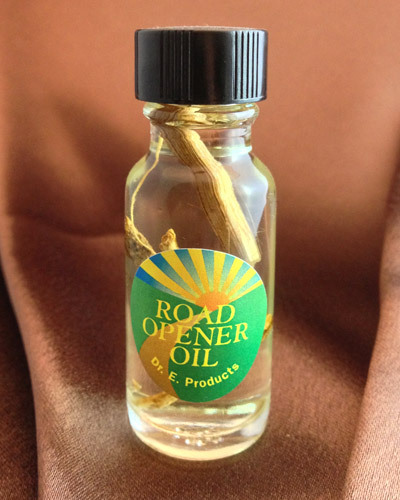 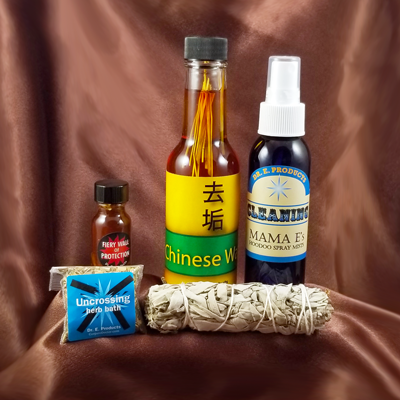 Keep financial inconveniences away such as a flat tire, an unplanned doctor bill, old debts popping up and more with Dr. E. Products' Money Uncrossing Spell kit. 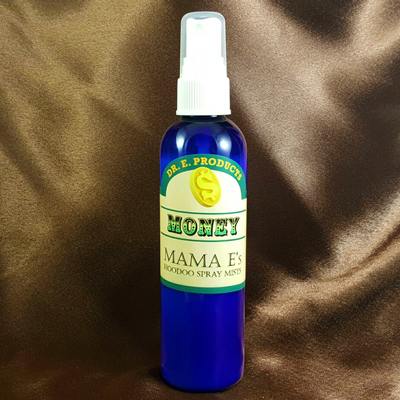 Tell your cash: Money, stay with me! 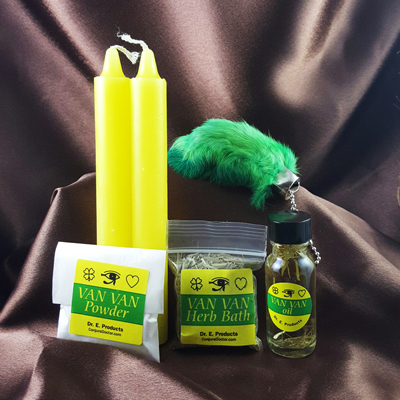 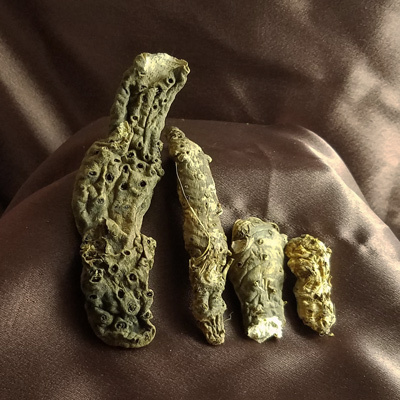 Prevent unexpected expenses like these and keep money in your pocket with this simple but effective hoodoo money spell kit. 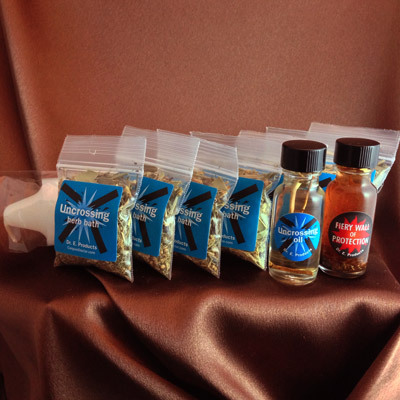 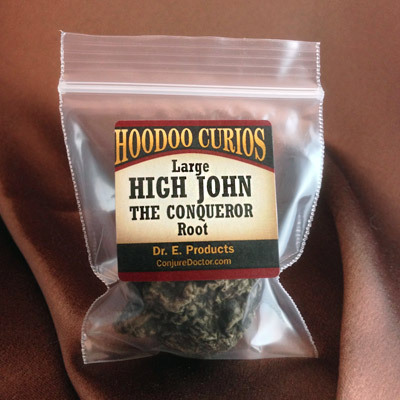 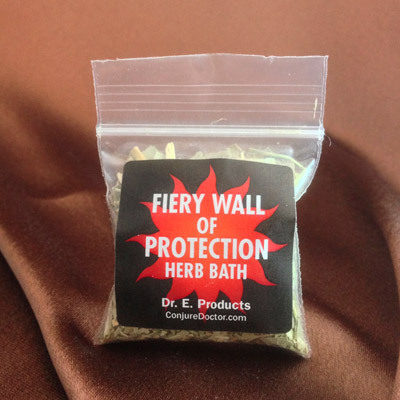 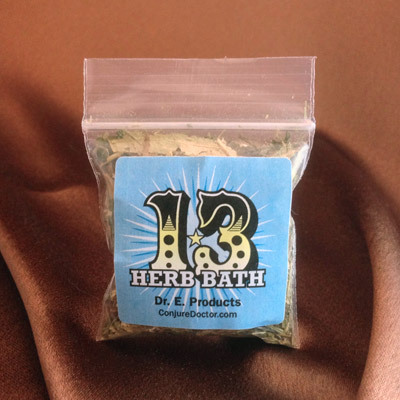 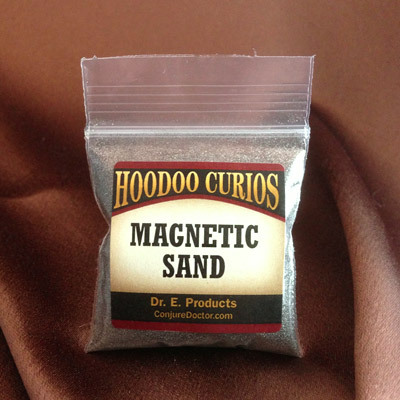 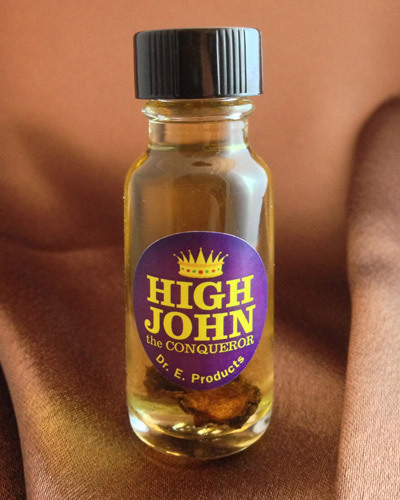 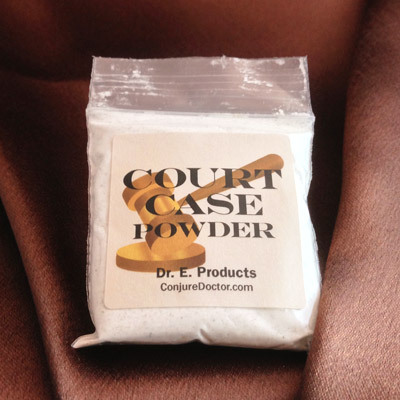 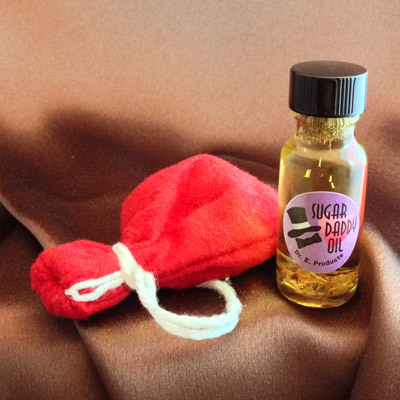 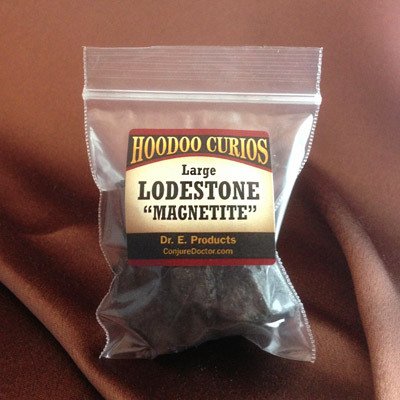 Every Dr. E. Products Hoodoo spell kit includes instructions. 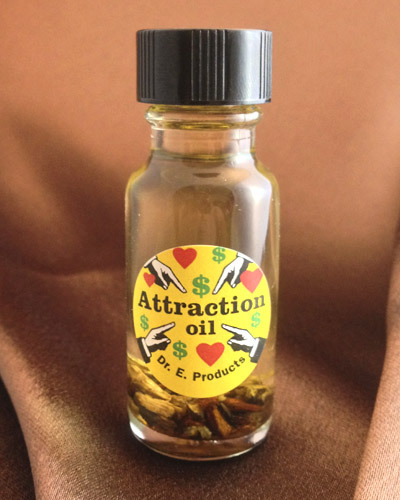 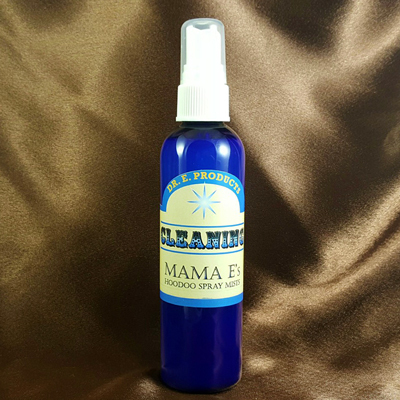 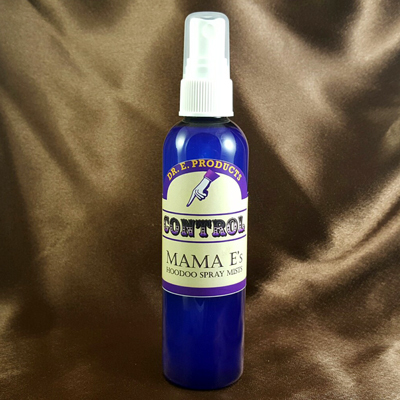 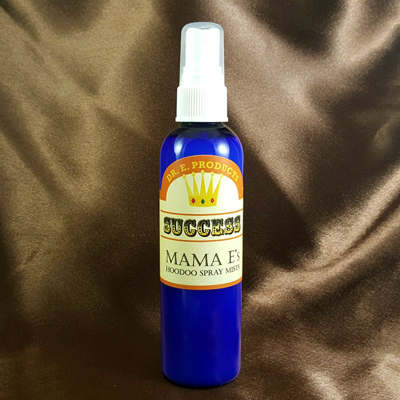 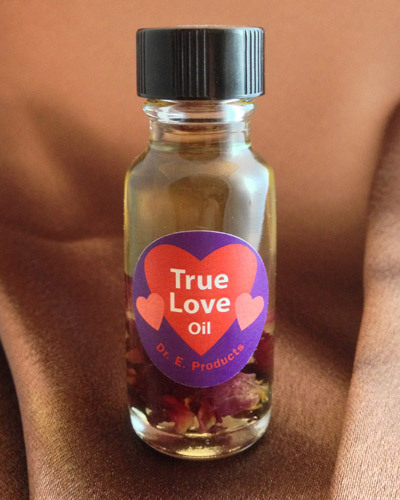 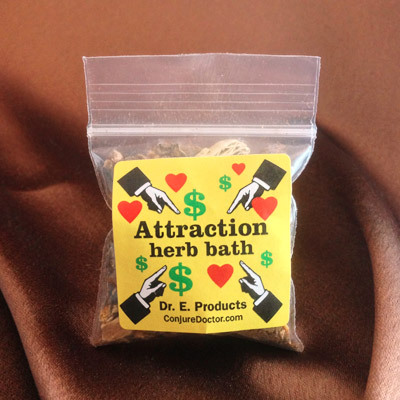 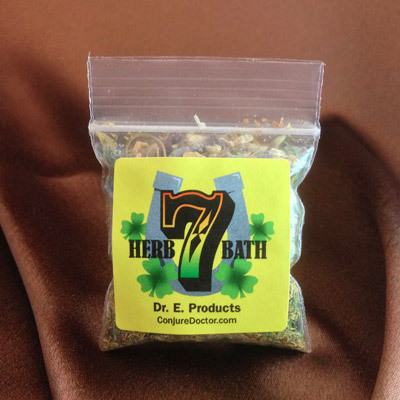 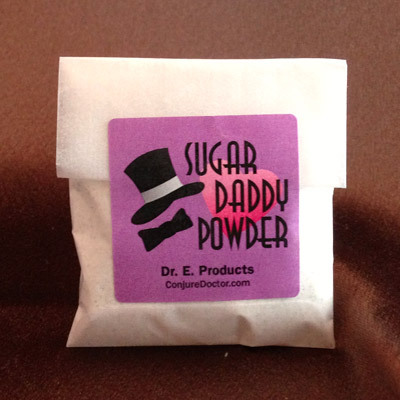 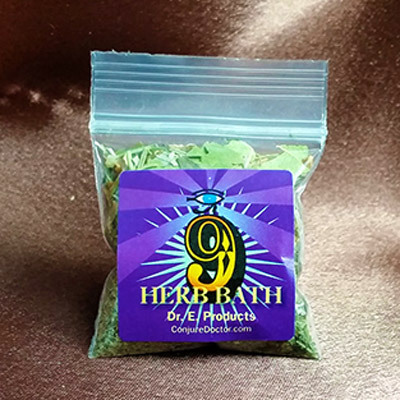 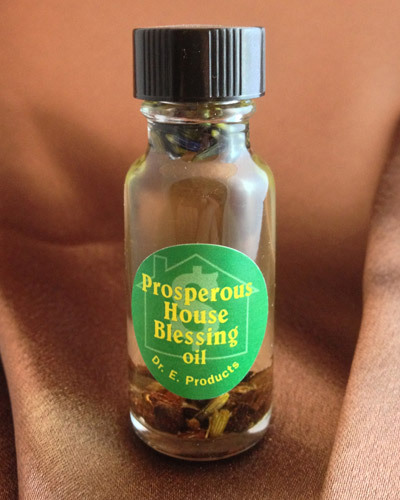 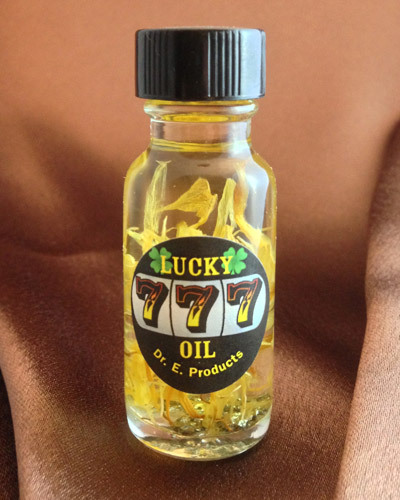 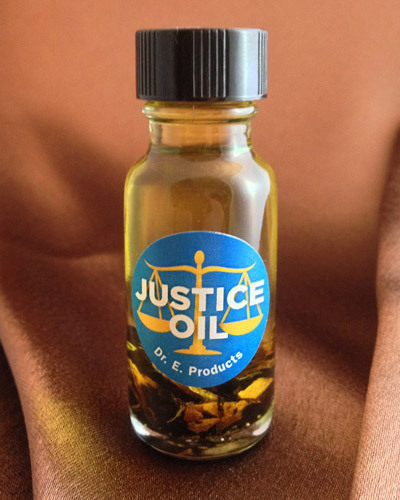 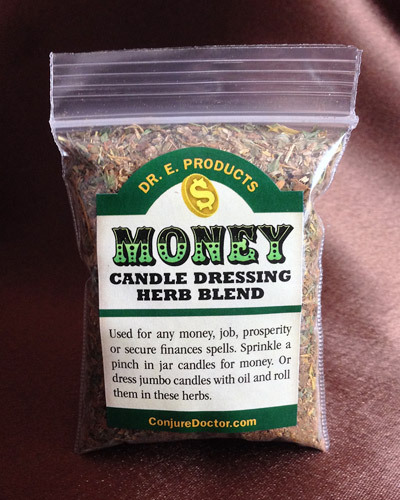 This is Dr. E. Product's version of the traditional hoodoo "Money Stay With Me" Spell. 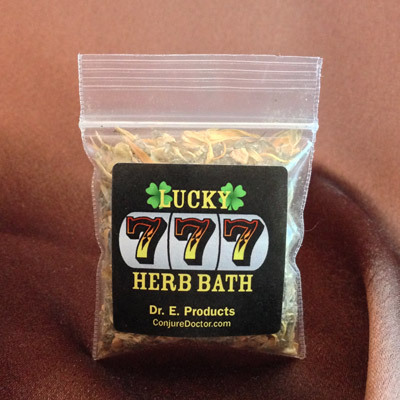 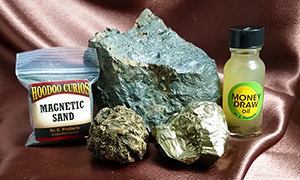 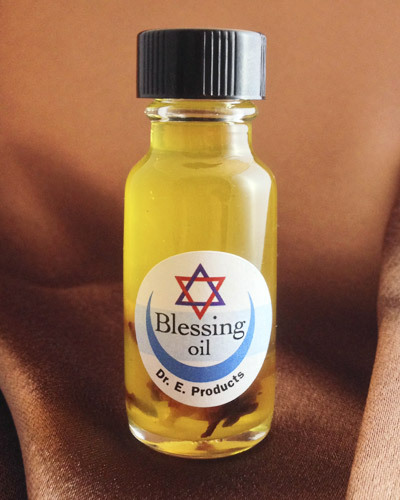 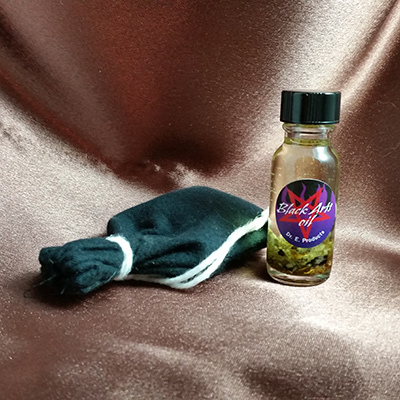 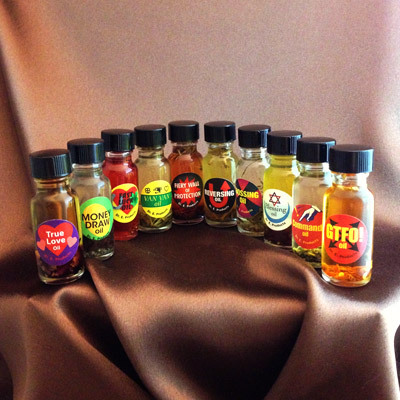 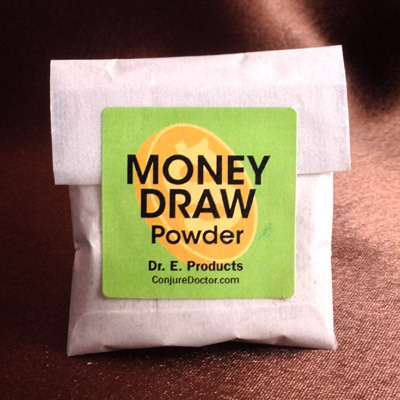 Money Draw Spell Kit is part of Dr. E. Products' line of Money Draw Products. 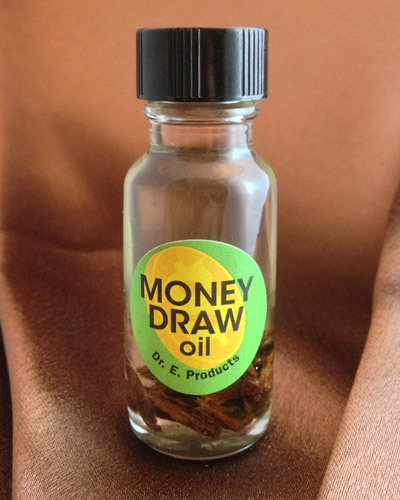 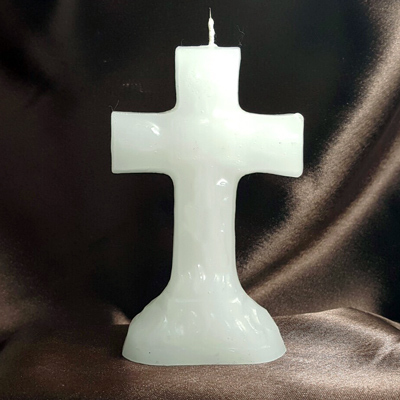 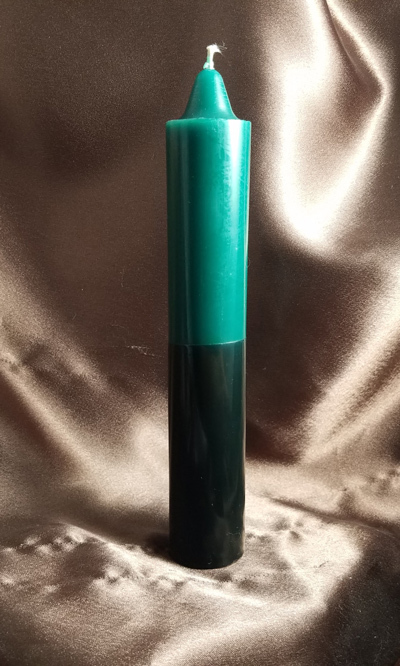 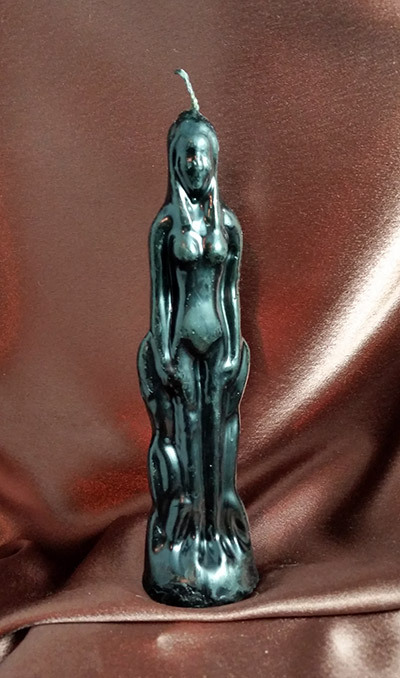 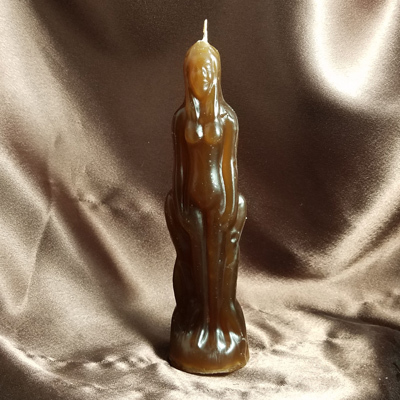 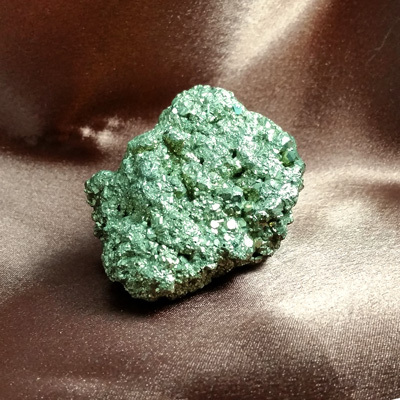 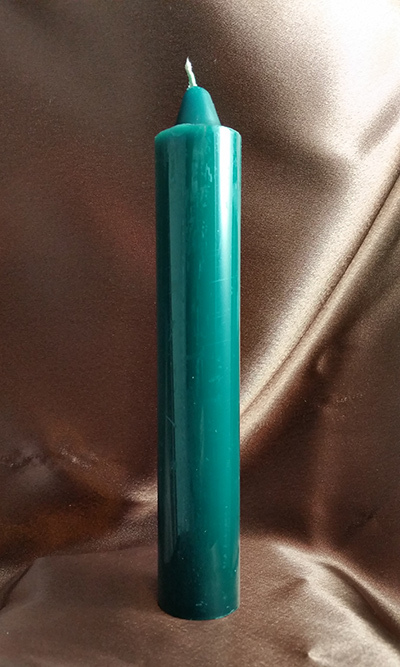 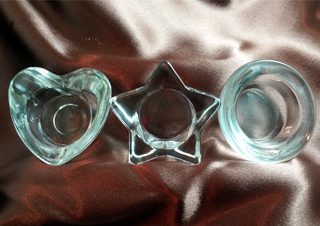 Learn more about Money Draw Products and read other spell ideas on the Money Draw Products Page.